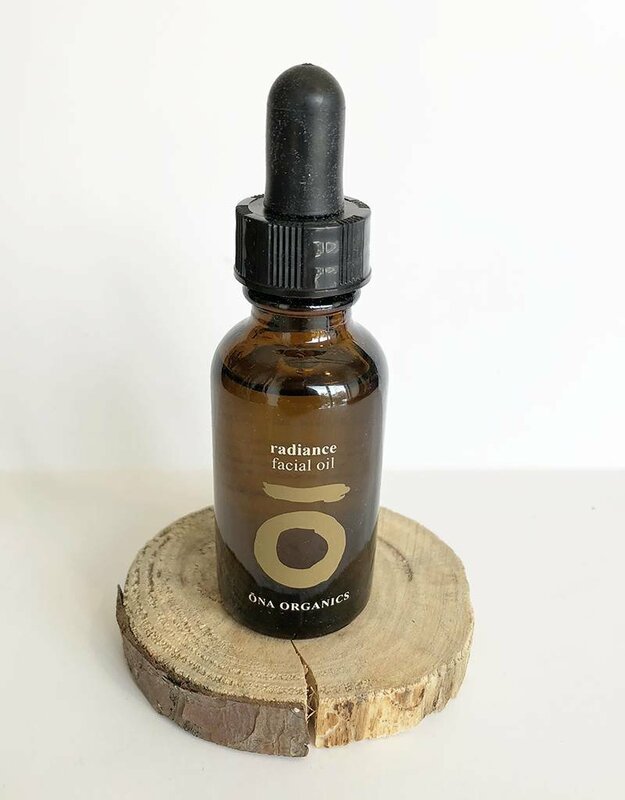 This potent blend of oils works in harmony with the skin to activate cell regeneration, calm inflammatory reactions, even skintone, and deeply nourish the skin. 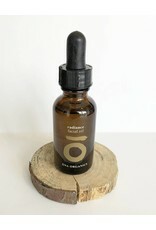 High potency plant actives reduce hyperpigmentation and stimulate cell regeneration. 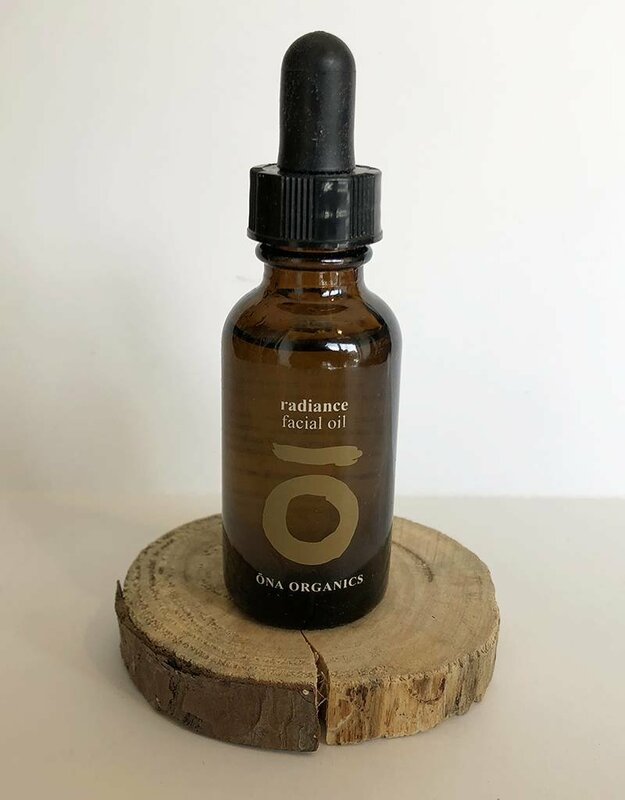 High concentrations of antioxidants such as Vitamins A, E and C, encourage deep healing and protection from both internal and external stressors and environmental toxins. 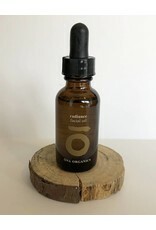 This synergistic blend of organic botanical oils holds powerful healing properties for healthy, radiant skin. use daily or as desired.